I Got Dish Duty Today. Yay! One of our favorite things to do is dishes. After chow time is over, Tanner washes out my dish and I wash out his. I guess I get the best deal here, huh? Some trainers would not advise allowing this. But our mom taught us about food aggression when we were just pups and we'll have none of that. We share nicely. And that's a good thing, because I'd probably lose everytime. Tanner outweighs me by 7 times. Now that would not be a fair fight! Back to business. 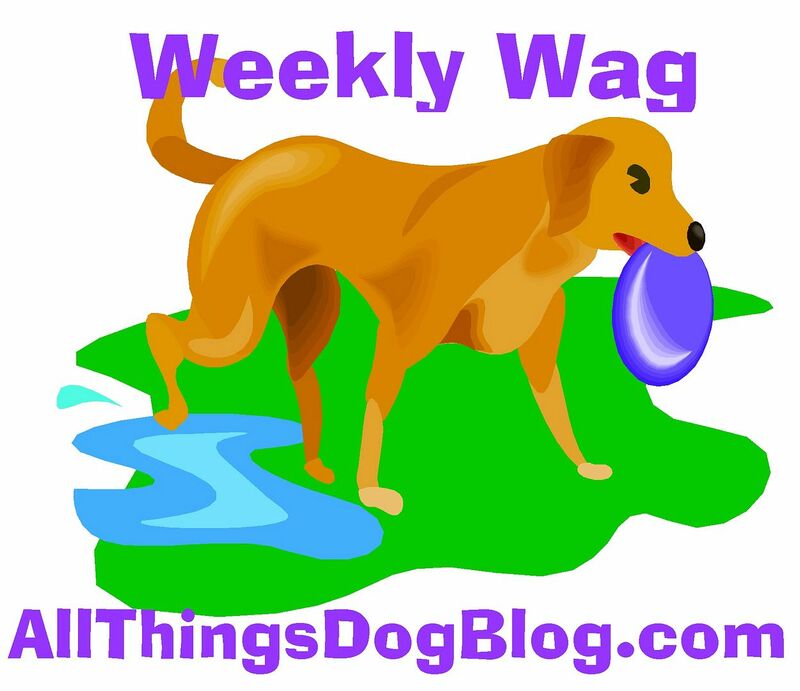 Mom has announced the winners of the 12 bags of Organix dog food over at All Things Dog Blog. She still has the food hidden, so we have not been able to raid the bags :( Did you win? That Was Great; More Please? Tanner...A Latte Please. Make it Iced. Who Knew? Toys for Zoo Animals!